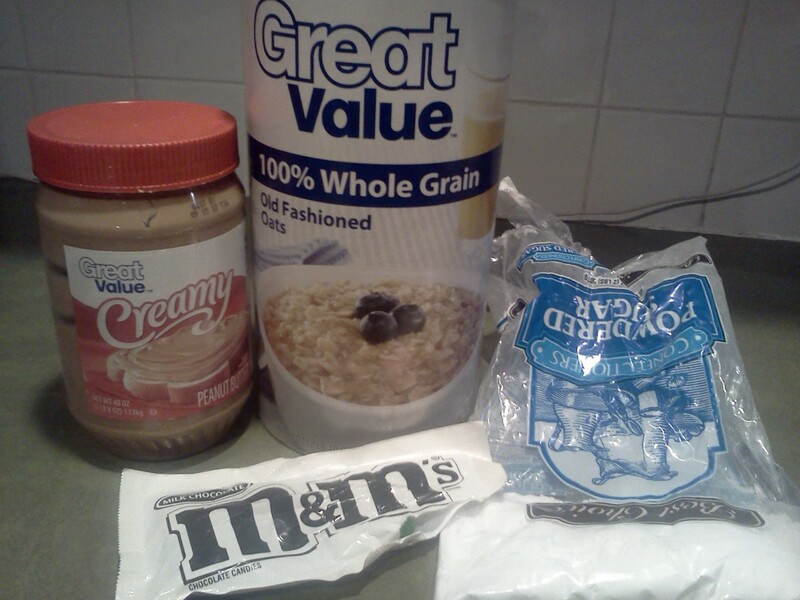 Today I want to share a very easy and quick no bake cookie that the kids can make all by themselves! We call it Crazy Cookie In A Bag. 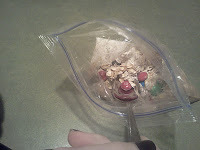 Zip baggie up and squish to mix, then grab a spoon and dig in! A fun snack for the kids to enjoy anytime.